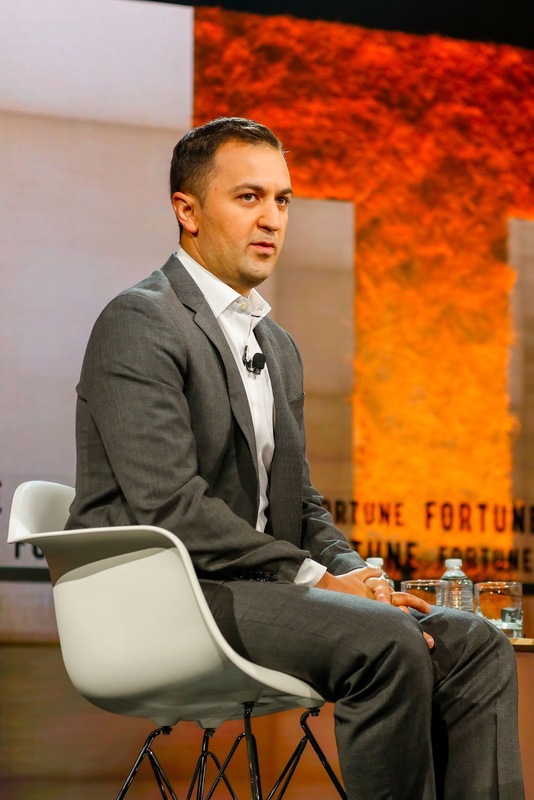 Lyft founders, Logan Green and John Zimmer, who serve as chief executive officer and president respectively, are preparing to take near-majority voting control in an upcoming IPO, the Wall Street Journal recently reported, citing sources familiar with the matter. Such arrangement would give Green and Zimmer, who together own a said 7% of Lyft, high voting control, like that of Snap, where its two co-founders - Evan Spiegel and Bobby Murphy - held about 90% of voting power as at IPO time. At the same time, such arrangement has led to backlash concerning shares being sold to the public having no voting rights. This has resulted in the S&P 500 stating it would block newly public companies with multiple stock classes - that allow for majority voting control for holders - from joining the index. WSJ reports that Green and Zimmer are working with underwriters and lawyers on creation of a class of shares that'll come with extra votes to be controlled by them both. 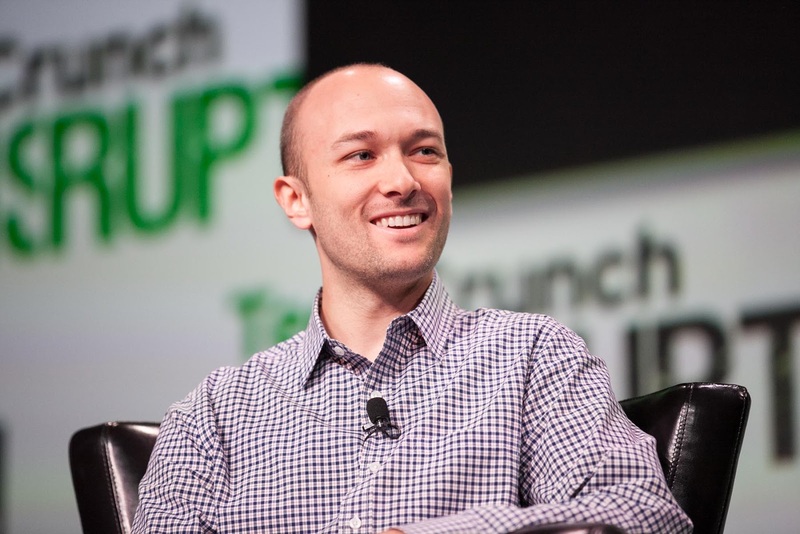 Lyft confidentially filed for an IPO in December, with Uber following suit immediately. The Journal reports that the company is expected to appoint one of its existing board members as non-executive chairman in preparation for a public debut. Launched in 2012, Lyft has scaled from its beginnings via Zimride at the Cornell University campus, to being the number two ride-hailing company in the U.S. with a 28% market share according to research firm Second Measure. Lyft, valued at $15.1 billion from a most recent $600 million investment, is available to 96% of the U.S. population as well as select cities in Canada. The company has raised nearly $5 billion in total funding according to Crunchbase data, from investors including Alphabet's CapitalG, Rakuten, Baillie Gifford, Magna, Fidelity, General Motors, Alibaba, Caotue Management, Didi Kuadi, Founders Fund, Tencent, Saudi investment company Kingdom Holdings and Andreessen Horowitz.